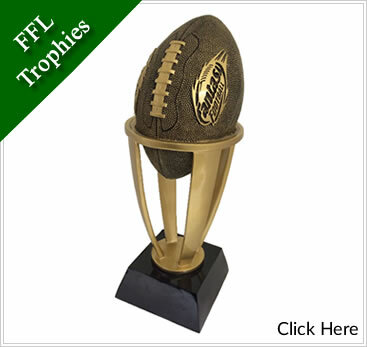 Noblesville Trophies has a large selection and the only a small amount of products is available on our website. We have many over 200 pieces of Glass & Crystal in our showroom. Please feel free to stop & shop. Our turn around time is 24 to 48 hours. All art work needs approved before any engraving can or will be done. Engraving - and Logo's or clip art will be included in the quote.